Rachel represents family and business clients in domestic and international civil litigation. Rachel’s experience includes representing family law clients in state, interstate, and international child abduction cases, and cases involving, divorce, custody, visitation, adoption, child support, domestic violence, and gender or name changes. Her clients also include businesses which she represents in various capacities including contract and property disputes, tort claims, regulatory violations, and cases requiring alternative dispute resolution. In addition to advocating for her clients, Rachel is a certificated mediator in both general dispute resolution and family law matters. Prior to starting her legal career, Rachel was a Division I Scholar Athlete at Georgetown University, where she served as Captain of the Women’s Lacrosse Team and received the William J. Curtin Award for Academic Excellence from the McDonough School of Business. She also earned her Master of Professional Studies degree in Corporate Communications and Public Relations from Georgetown and for many years was an adjunct professor in Georgetown’s School of Continuing Studies. Rachel studied law at King’s College in London, England while working for the Terralex law firm, Reynolds Porter & Chamberlain. She earned her Juris Doctorate from Boston College Law School. 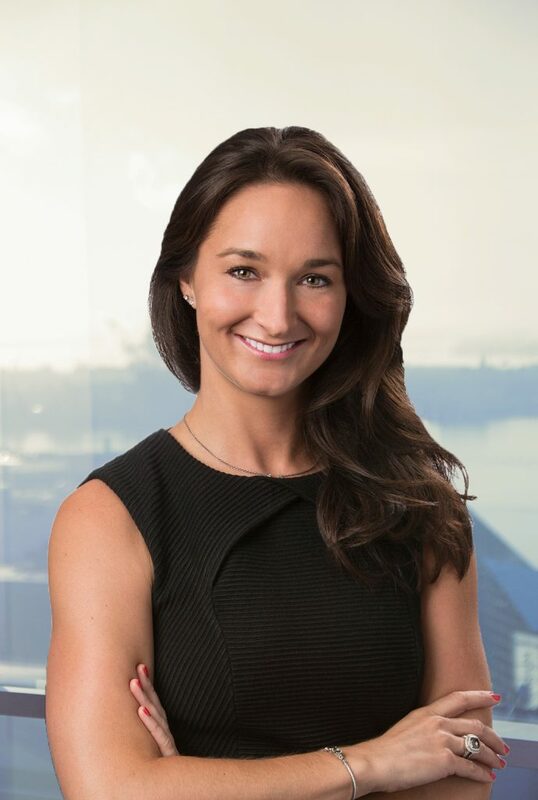 Before joining Offit Kurman, Rachel practiced as an attorney at Miles & Stockbridge. Before attending law school, Rachel co-founded ProVentures, a Washington, D.C. based sports and entertainment agency which developed marketing and management strategies for professional athletes and Fortune 500 brands.